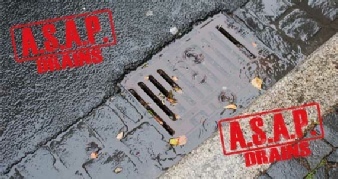 Did you know that a lot of blocked drains can be cleared within the first hour if you use the services of a professional company, such as A.S.A.P. Drains. If you think that there might be a problem with your drains, you need to call upon the expert services of our drainage company in Kent. From small drain repairs to large repairs, A.S.A.P. 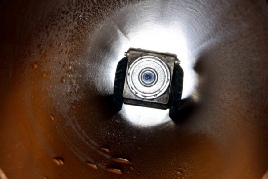 Drains are able to advise and implement a solution for all your needs. 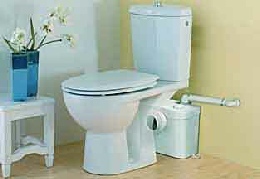 With the help of macerators you can now convert any room into a bathroom or utility room. Contact us to discuss your needs.